Here's how to take control of teams and projects - even when you're not the boss. Project leaders these days supervise few if any of the people that they rely upon for project success. Getting projects off to a good start and then maintaining control of them is an enormous challenge for a project leader who has little or no formal authority. But there are many proven, powerful techniques a strong project leader can employ to keep projects and teams on track. 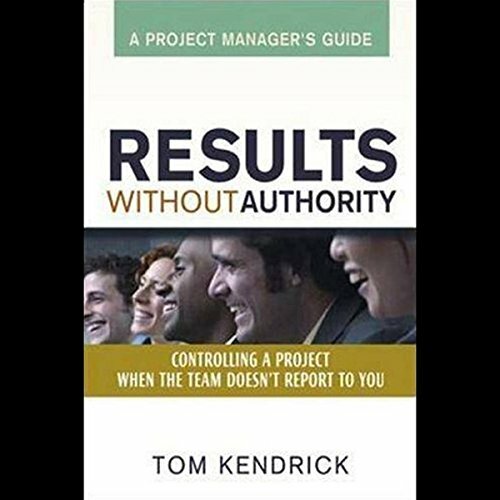 Results Without Authority explores a wide range of effective methods and tools for leading a diverse team, and includes clear, insightful examples that demonstrate how they work in a variety of situations. 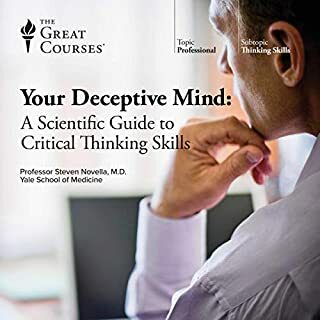 Packed with invaluable guidance for controlling projects of all scopes and in any field, Results Without Authority will help novice and experienced project leaders get the best from their project teams. 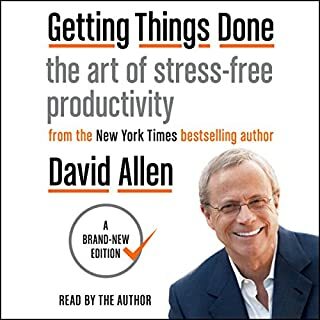 ©2006 Tom Kendrick (P)2009 Audible, Inc.
An excellent book for any PM. It gives you a lot of info and guidance that isn't part of the PMBOK or Prince 2 Methodology. Essential reading for any PM. I have now purchased a hard copy as well for easy reference at work. This book can be a little hard going as it includes very dense subject matter with a lot of content. There is limited narrative structure which makes extended listing challenging. 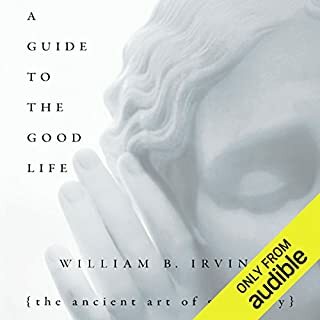 It's a very decent audiobook. Something good is that it has a bit of the structure of a textbook, and it covers many areas of project management that apply to many situations. 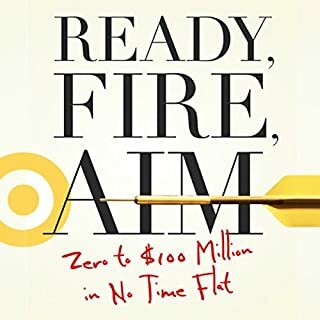 This book is perfect if in your career you deal in any way with project management, either by being part of a team, being someone who wants to manage a project, or having any type of project that has fallen on your lap. It will teach you a lot of methods, ideas, processes and especially concepts that will definitely help you in any organization. If you're very familiar with project management, this book may not be what you're looking for. I was deeply disappointed with this book. From my point of view, this book came across as a college textbook. Project management 101. Lots of narrative about project management principles and how to this and that. Endless checklists. What I was looking for was a book which would give insight into project management for an audience which already had vast experience in project management. 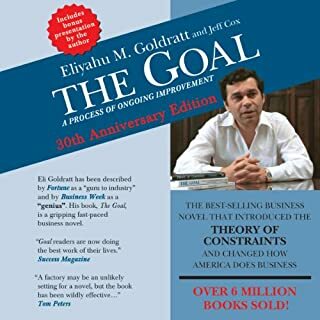 I was looking for actual stories/case studies of how projects became successful because of some important insight into people management or an approach. I wanted to hear a PhD. level presentation of how actual projects overcame obstacles and become successful. This book does not do that. 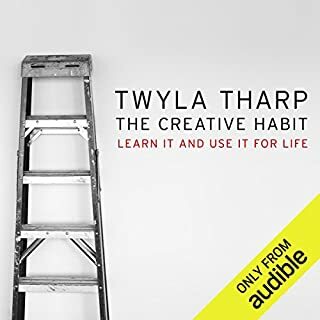 Here's the short version: if you need to learn about the content, you're going to have to endure the mind-numbing narration. Still, the content is great for those who need a primer and it's worth taking the time to become familiar with it. So, to review: much needed content, really boring to listen to. This reads like a textbook on project management. The content is excellent training for professionals. The style is very dry, so I would have purchased the physical book and kept it as a reference manual if I could redo this. The narration is top notch given the content. Good advice and examples for project managers... very in depth information and worth keeping for reference! Useful information and tips for project management. Gets a little boring and dense at times for an audiobook. This is more of a text book and is VERY dry. Would you try another book from Tom Kendrick and/or Sam Mullins? Has Results Without Authority turned you off from other books in this genre? I also read "Critical Chain" and I loved the book. It takes project management and tells a story that helps you understand project management in a case study format. What didn’t you like about Sam Mullins’s performance? It was like taking my college text book and having someone read it to me in a very mono-toned voice. What character would you cut from Results Without Authority? This is not a book for anyone who already knows anything about project management. It is boring and dry. At chapter 13, I decided that I had much better things to do with my time. What did you like best about Results Without Authority? What did you like least? Needed to read it for class and this just didn't work as well as I hoped. Would you recommend Results Without Authority to your friends? Why or why not? Did Sam Mullins do a good job differentiating all the characters? How? There are no characters so it is not good for audio book. Do you think Results Without Authority needs a follow-up book? Why or why not? Probably not. Covered most of the needs in 1 sitting. Strong solid information but the monotone voice loses a star. Worth reviewing if you are strong in basic project management skills but have problems getting people to deliver or just to come on board.